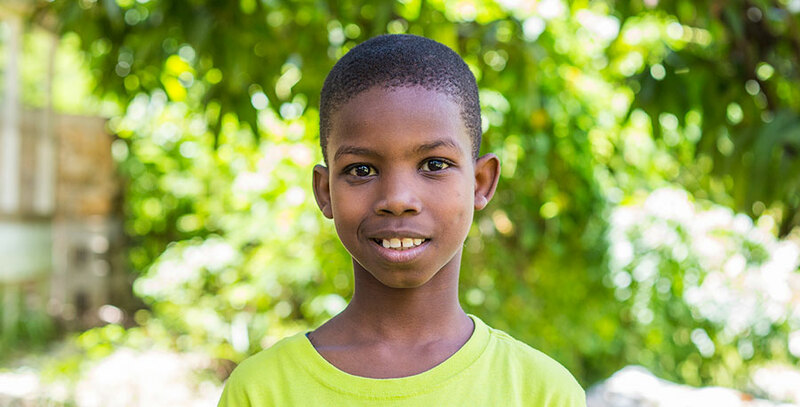 Woodkelly is 13 years old and is from Les Cayes. He has three other brothers back home with his mom and dad. He is such a sweet boy that wants to be able to help others, therefore he would like to become a doctor when he gets older. He has a great imagination and loves to play with all the kids in the orphanage. His best friend is Bregard and he loves to play the violin. He loves music, especially the music in church.